Veimax Engineering Innovation designs, manufactures, and head cleaning systems and accessories for conveyor belts. The Veimax systems are successfully used by leading Italian manufacturers of conveyor belts, Europe and the Middle East. 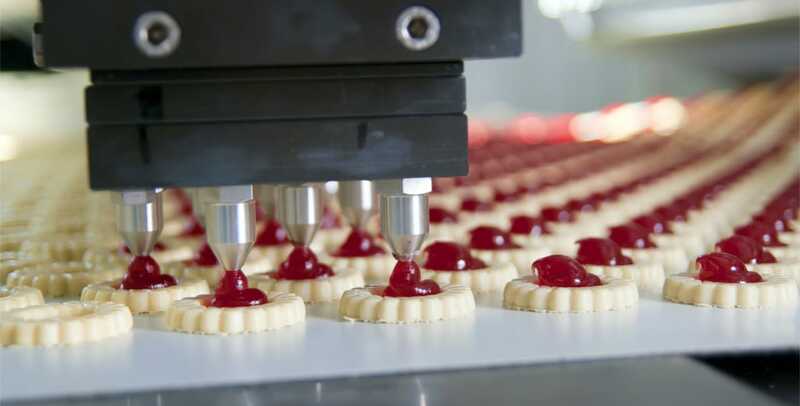 Veimax Engineering Innovation has devoted special attention to the food industry by creating a compact universal scraper and a steam cleaning system and aspiration for conveyor belts, high performance and low prices. We are proud to announce that Veimax to be the only Italian distributor of Inelas products. 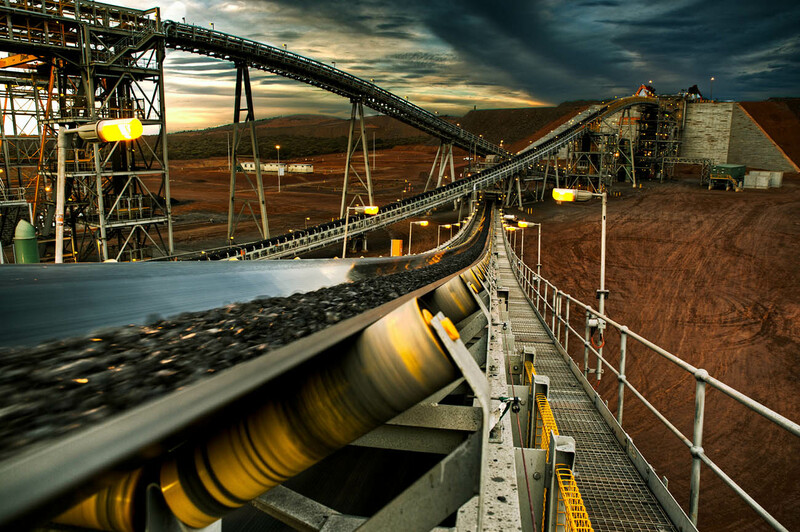 Inelas produce special polyurethane for mineral processing, screening and transportation.